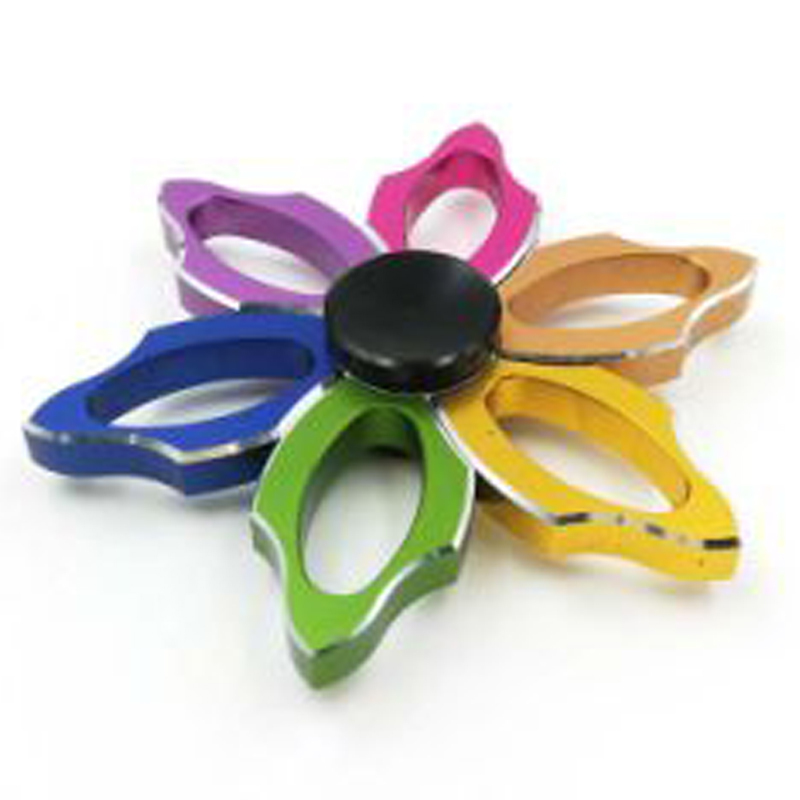 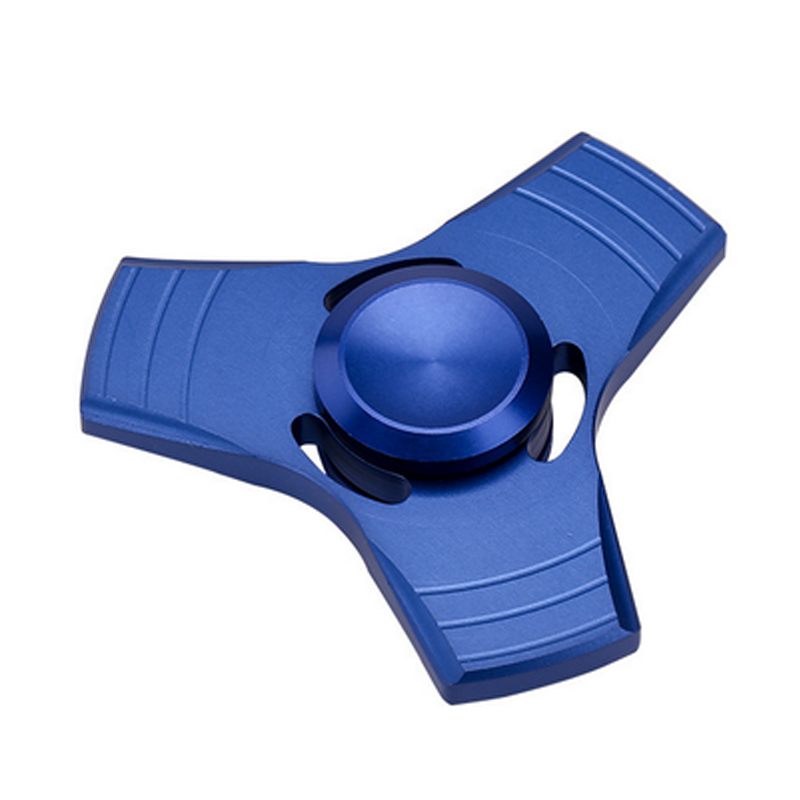 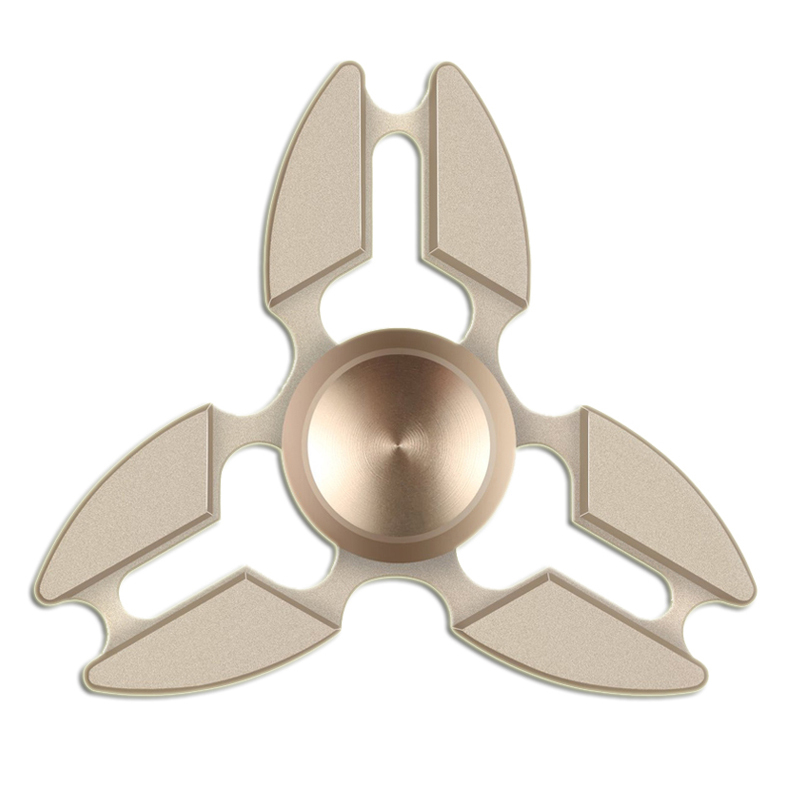 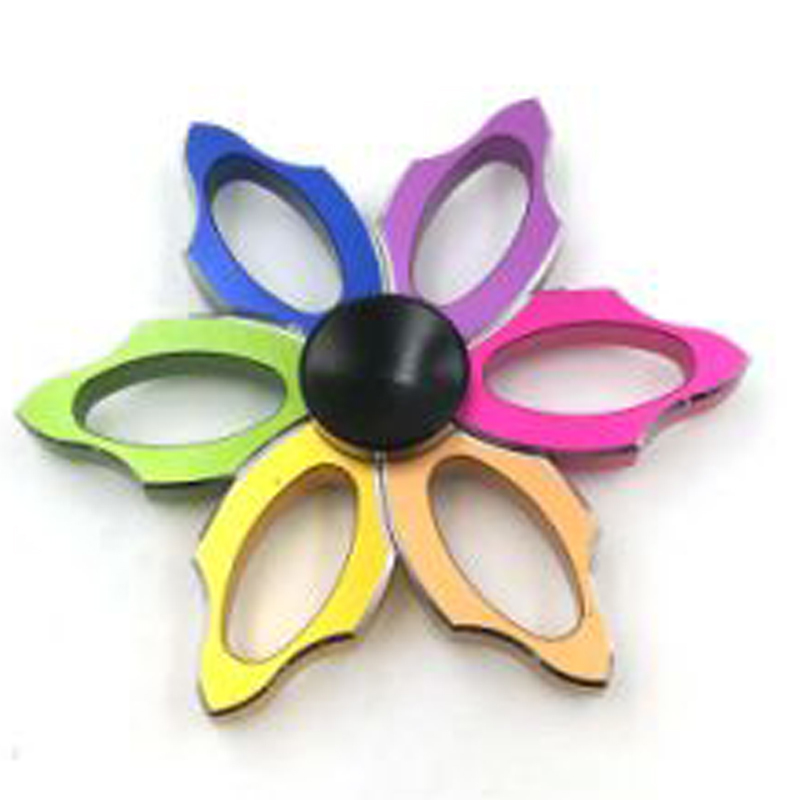 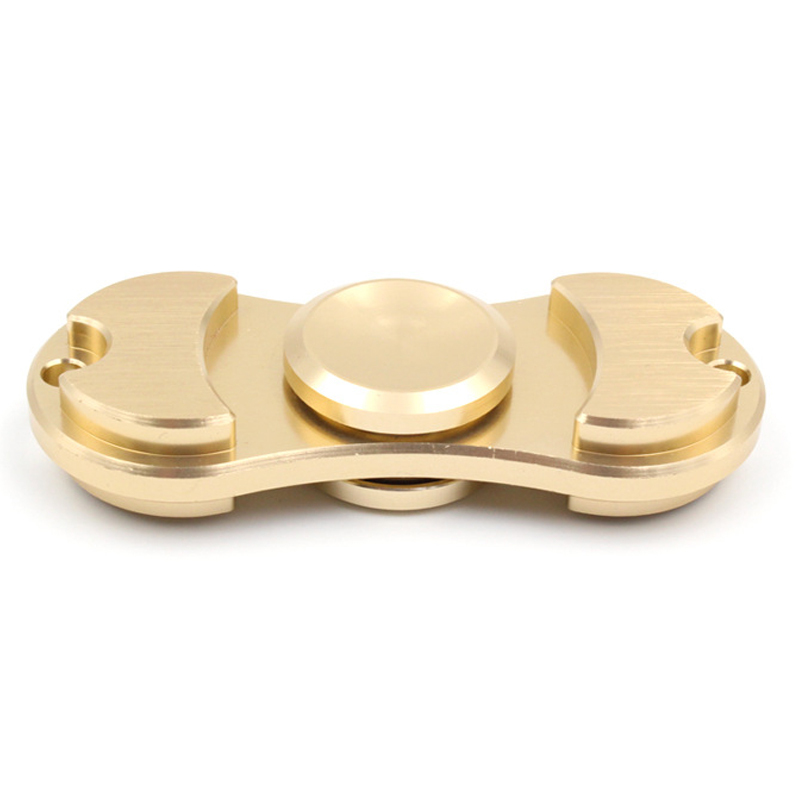 The fidget hand spinners are built with strong aluminum frames for a longer lasting spin, and overall durability. 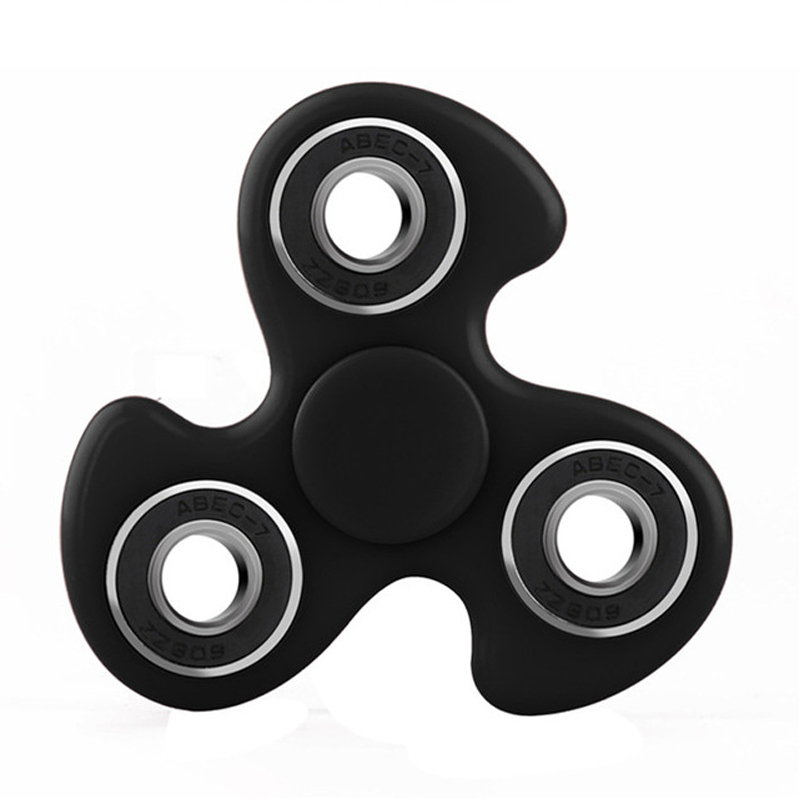 Available in standard color options that include white, black, blue and red, also available with PMS color if qty meet the minimum. 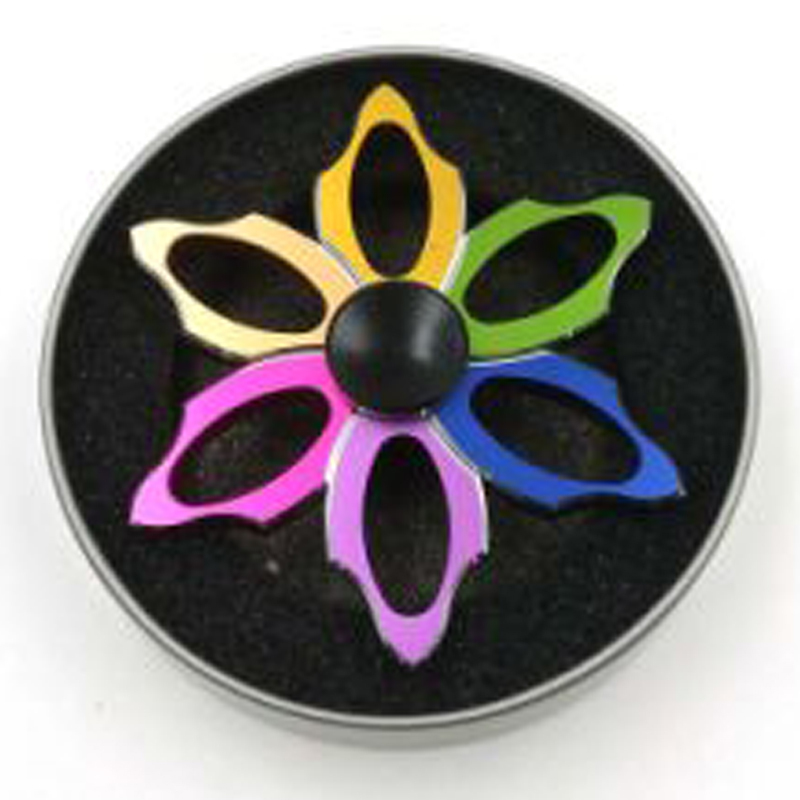 they feature a low friction SS bearing, plus 4 LED lights on each eyelet to create fun and unique light patterns that will impress your customers. 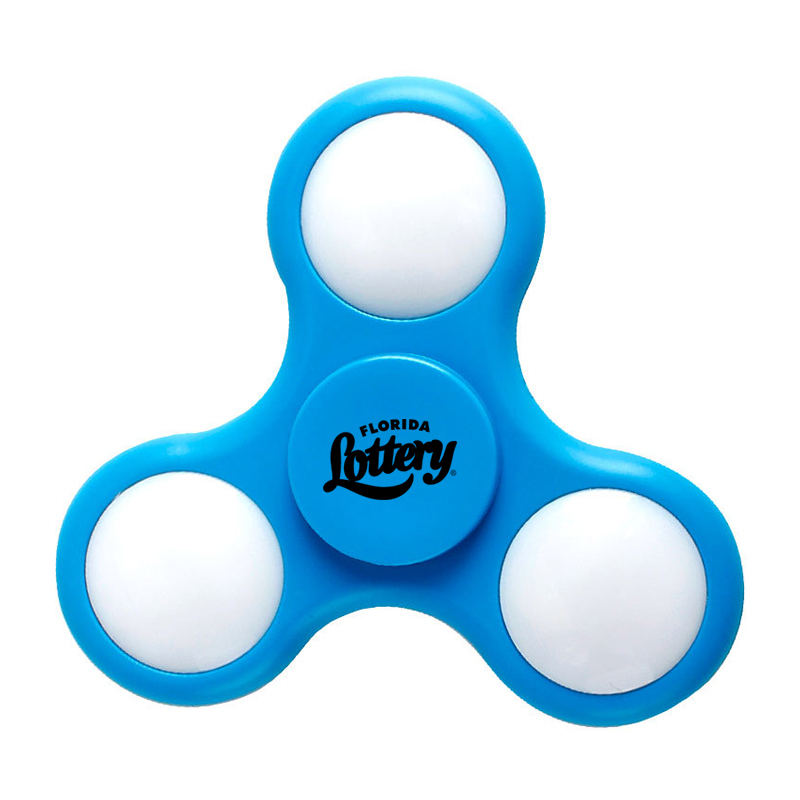 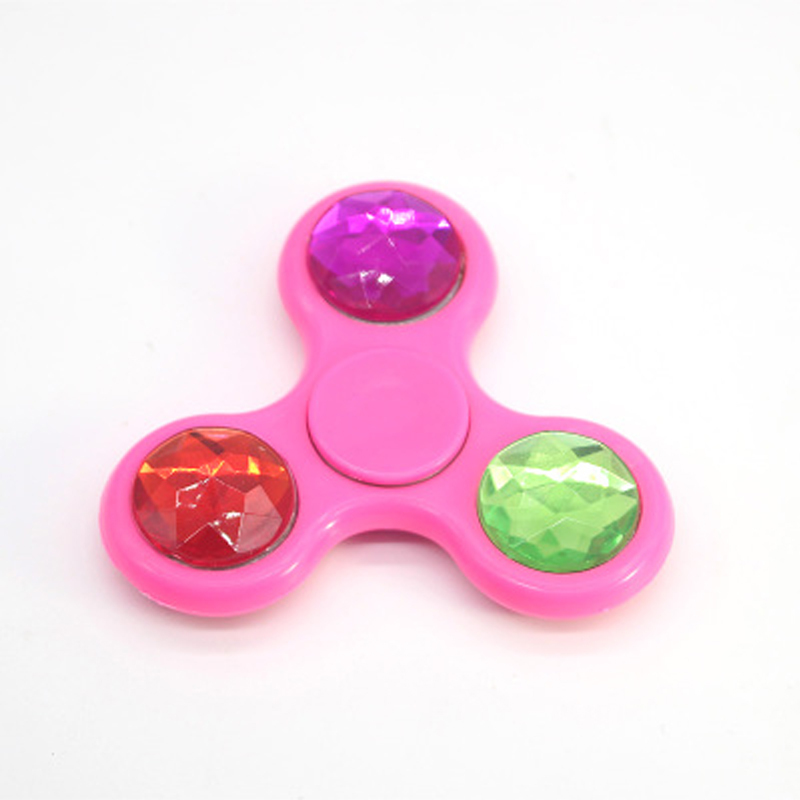 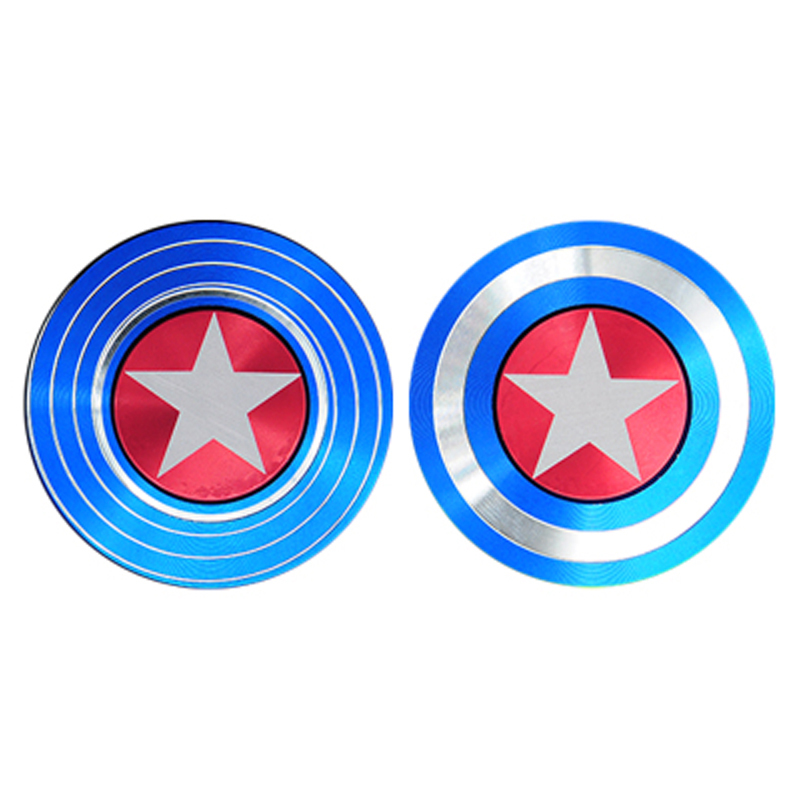 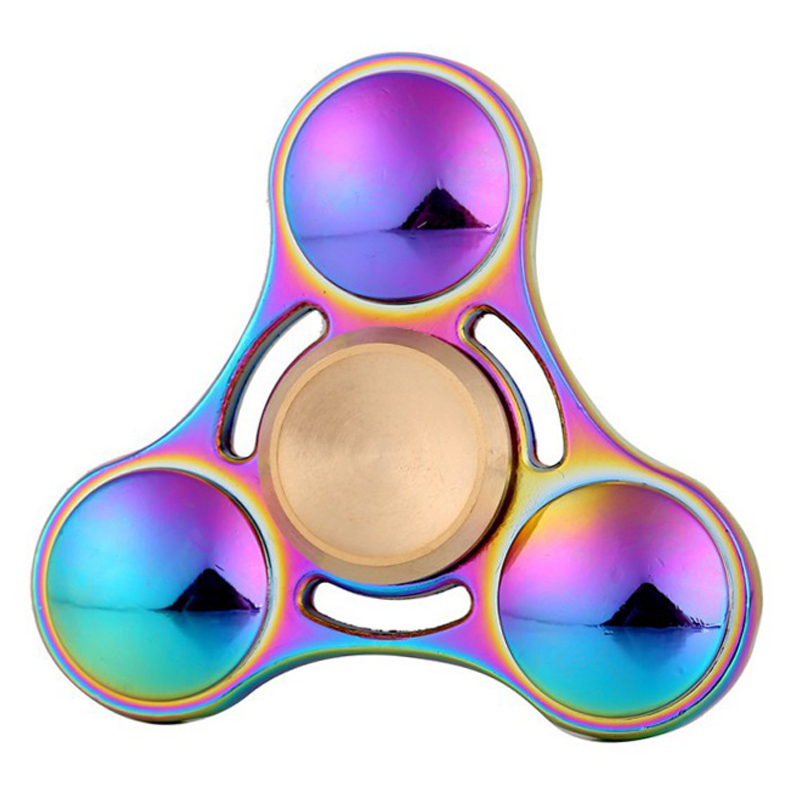 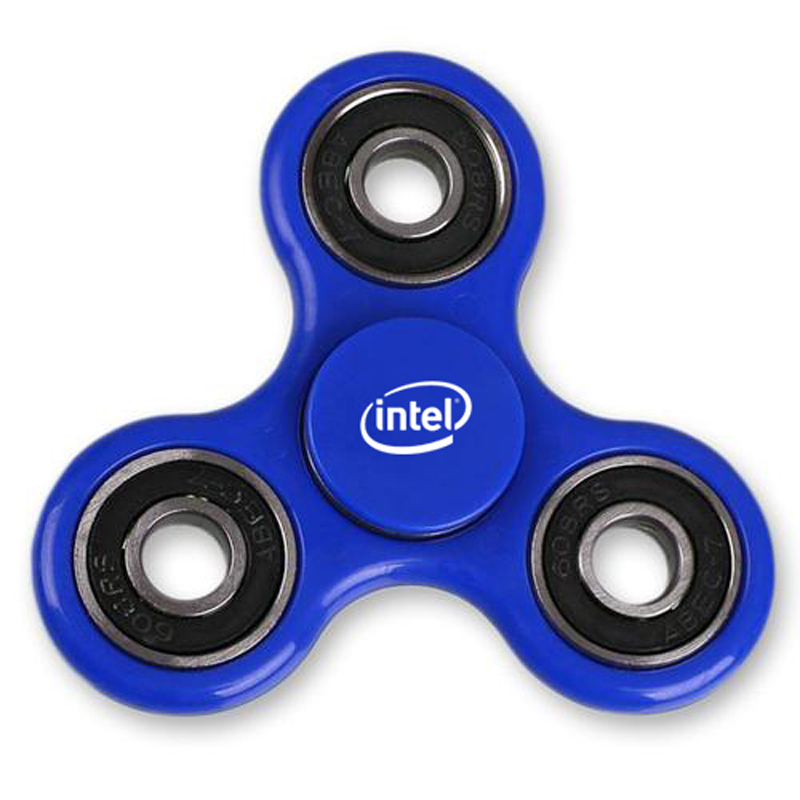 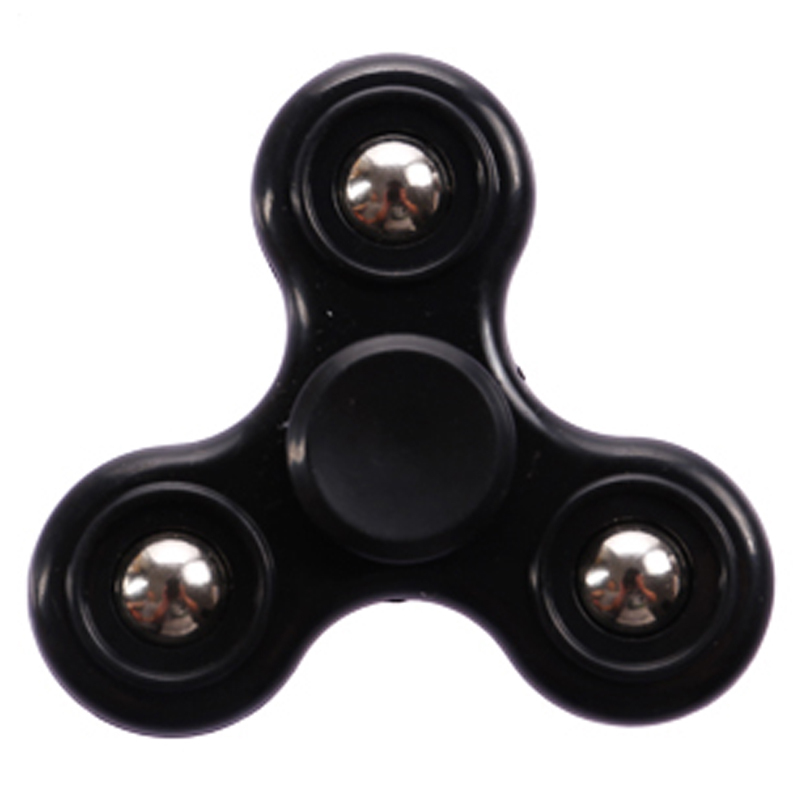 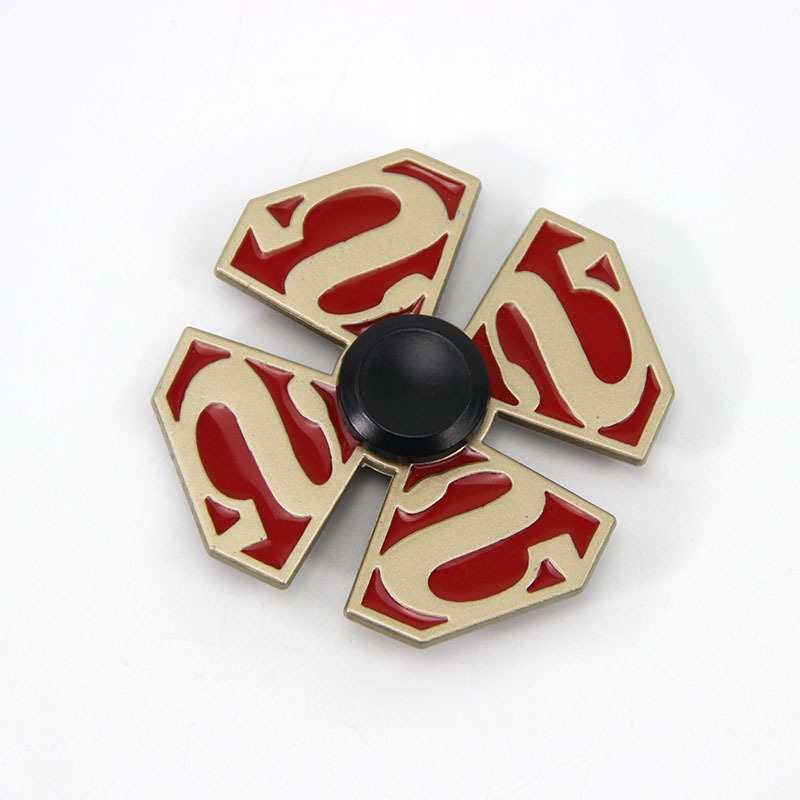 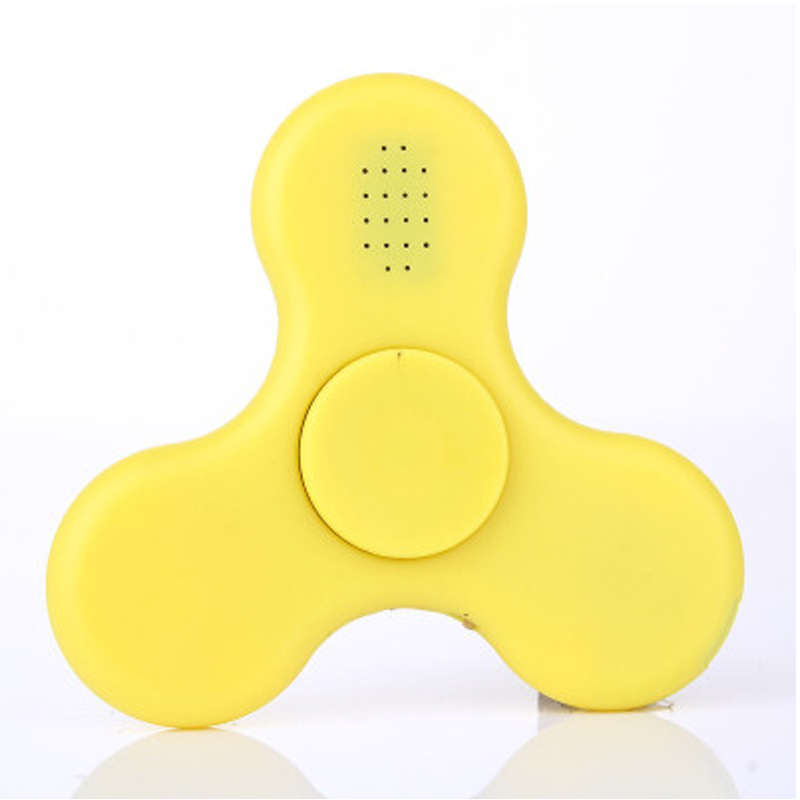 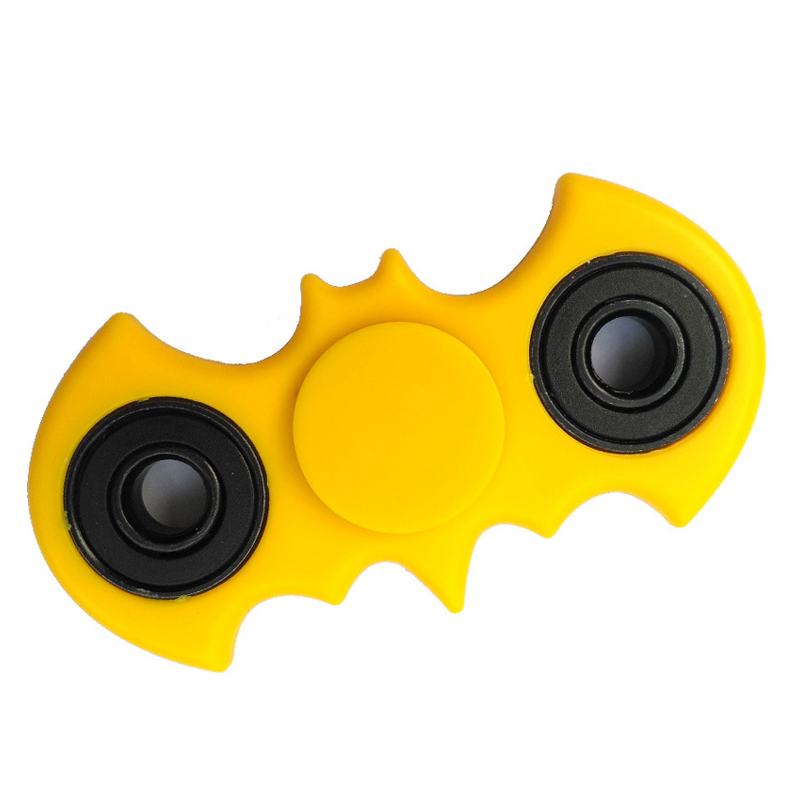 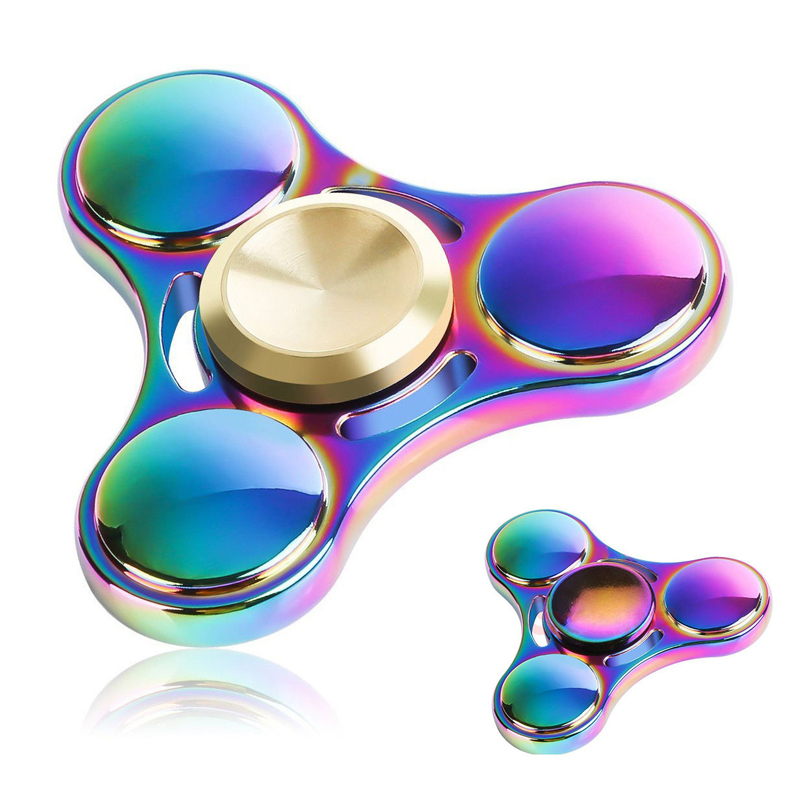 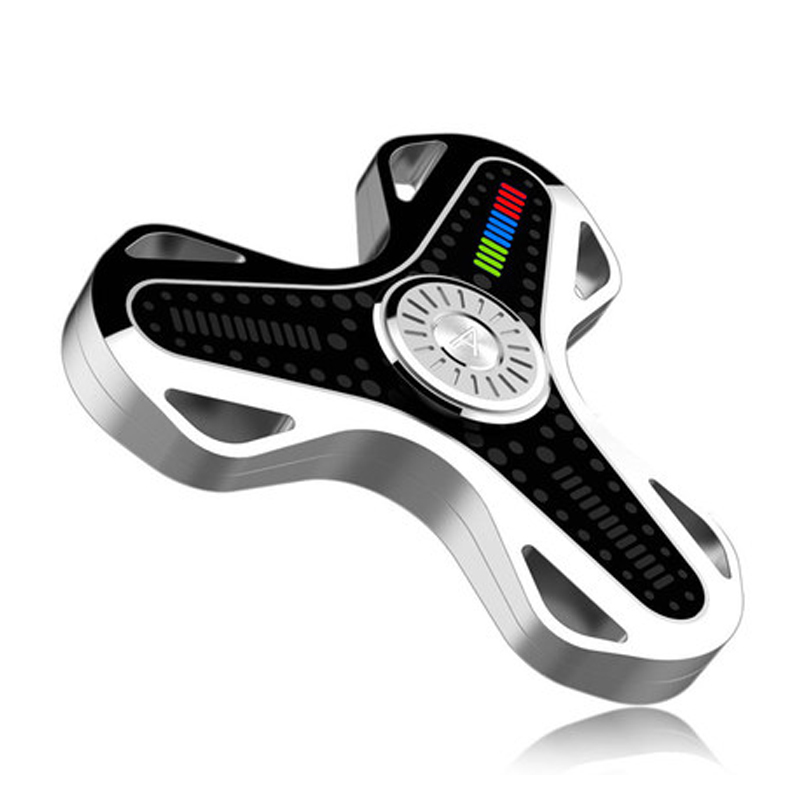 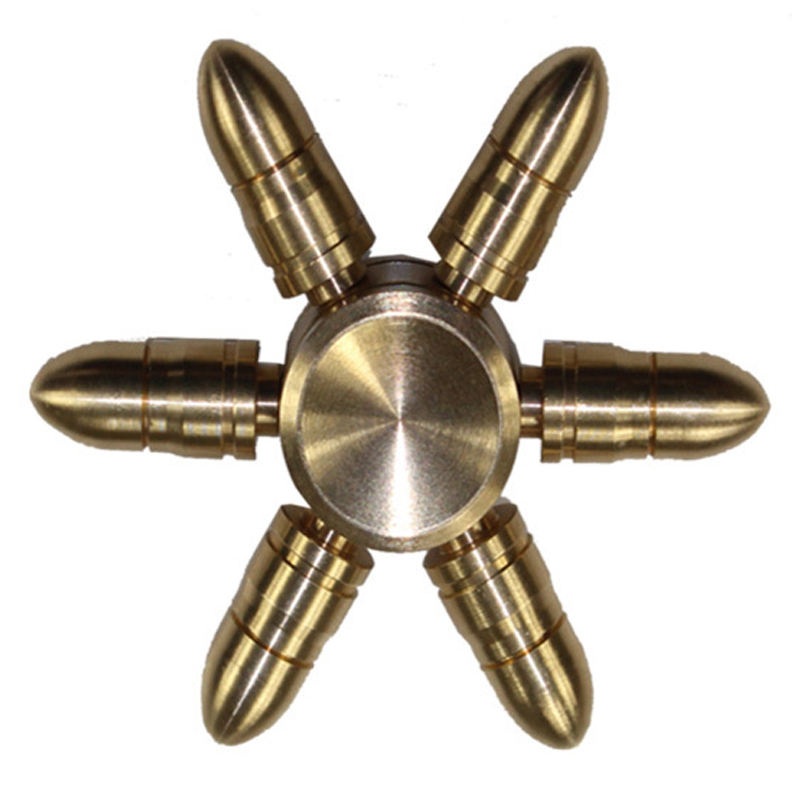 A toy for all ages, our fidget spinners can be personalized with a custom logo or design, please contact us get our graphic team's help make your fidget toys perfectly and tap the spinners to begin the excitement. 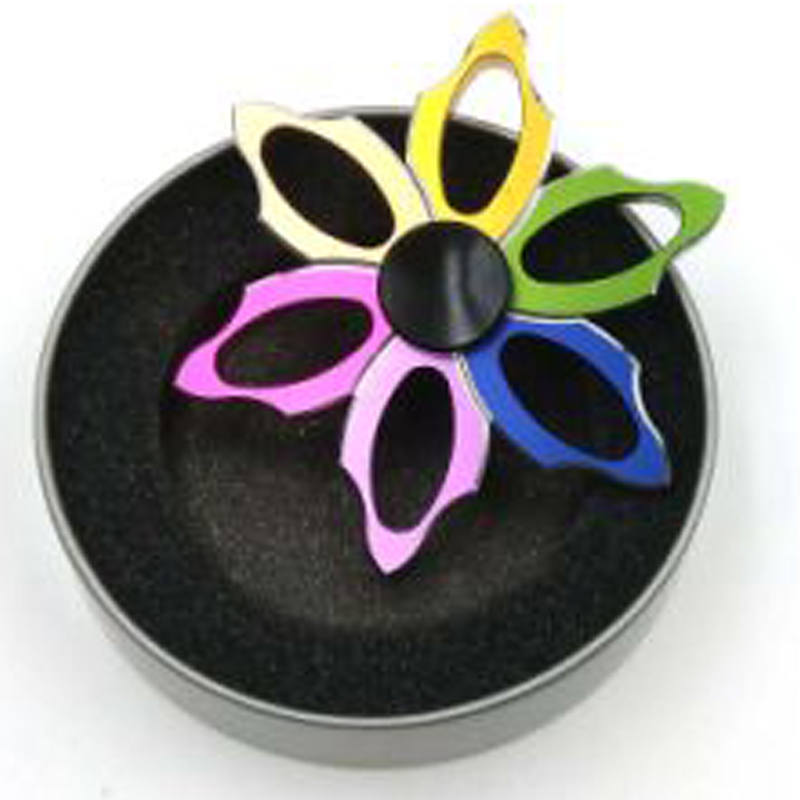 order at API Promo to save with Guaranteed Low Prices!